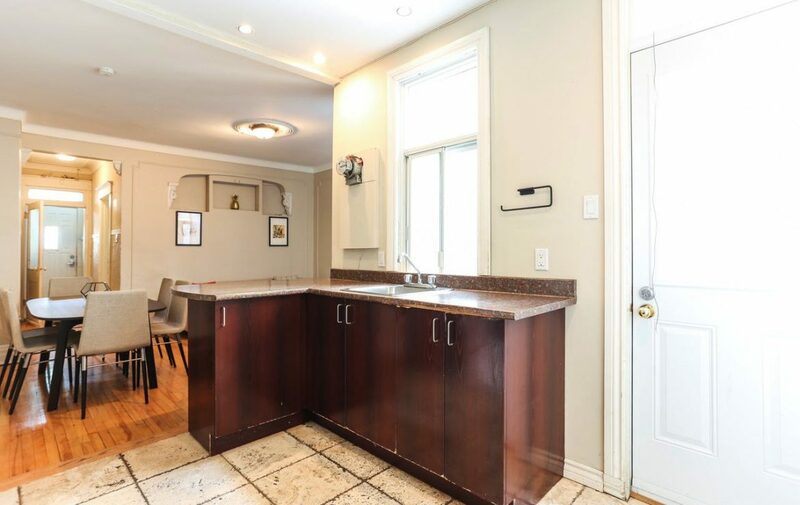 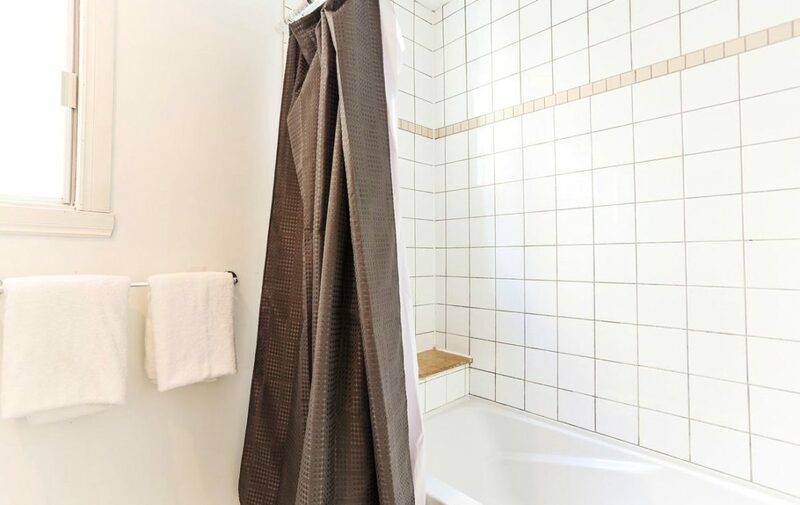 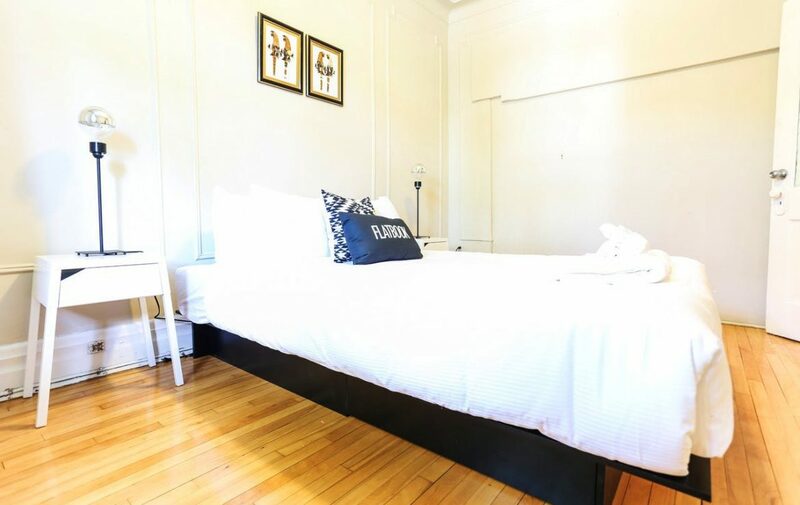 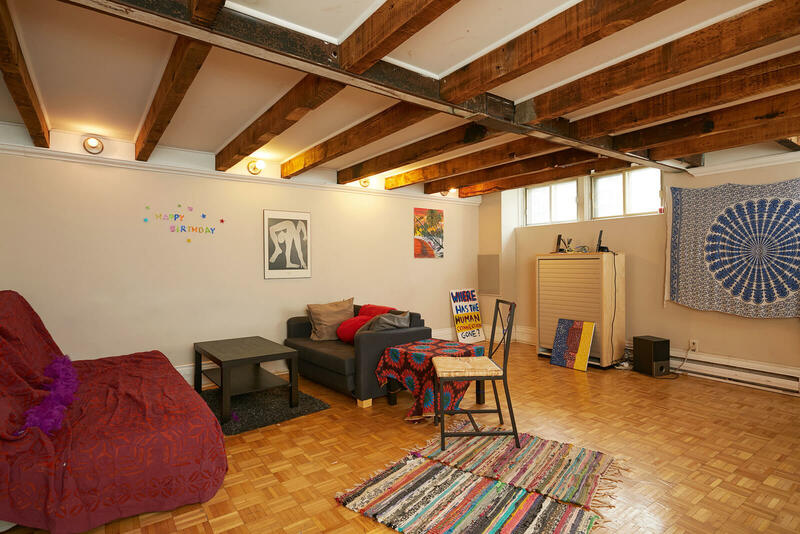 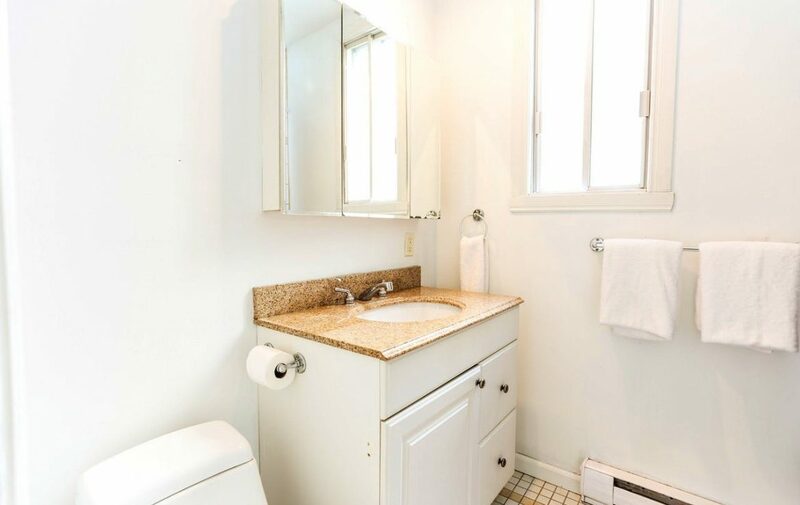 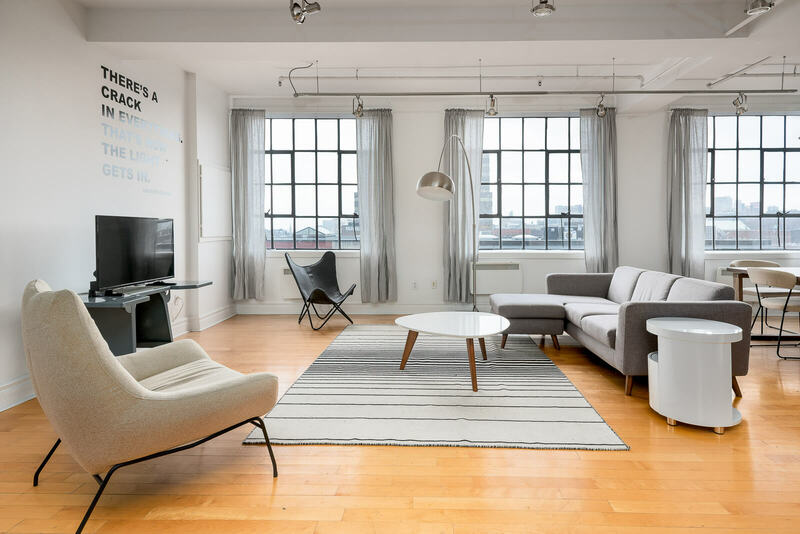 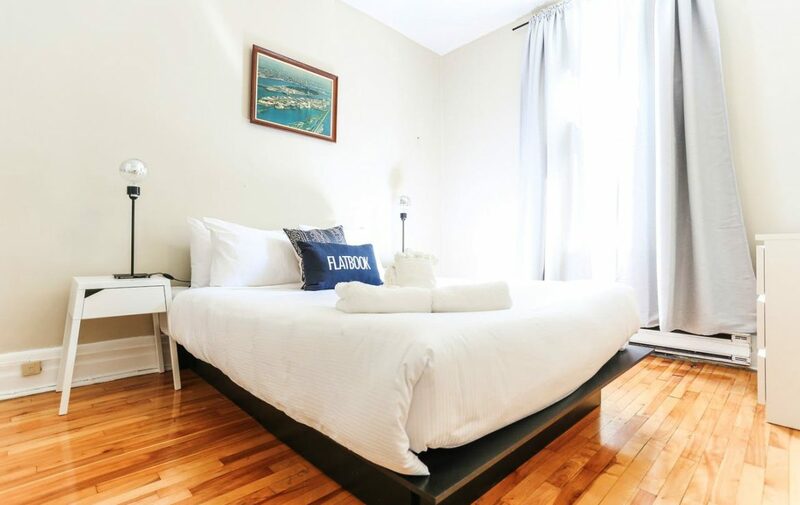 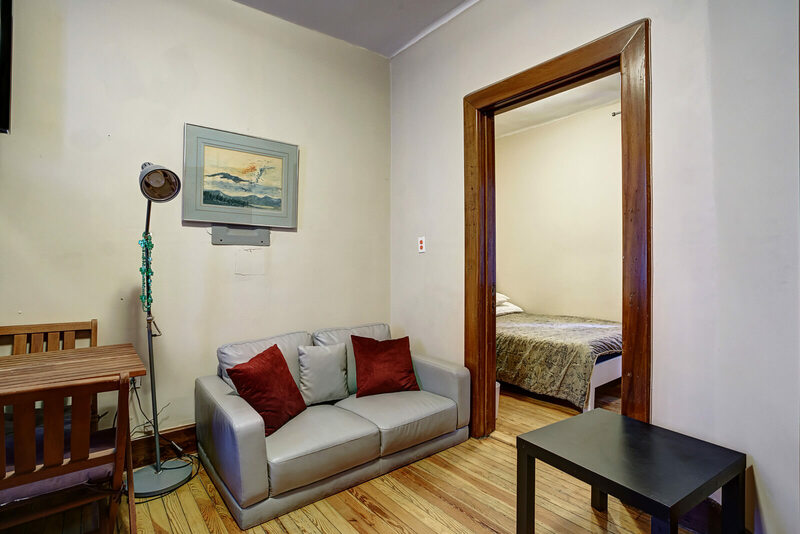 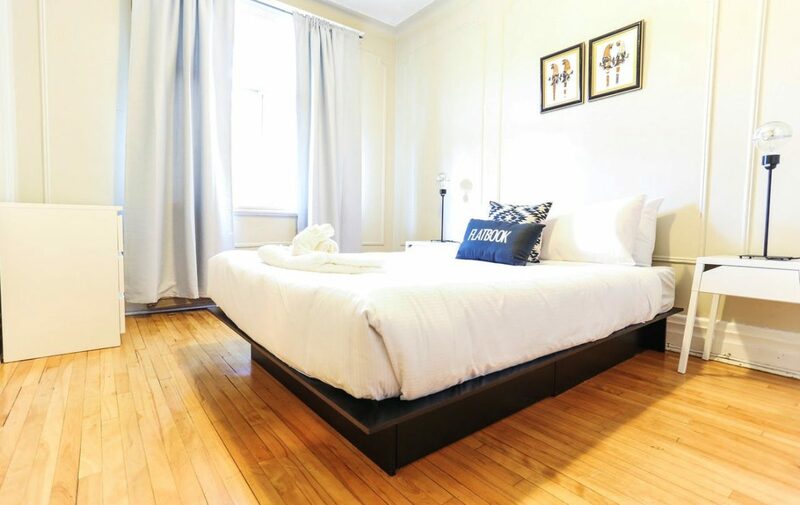 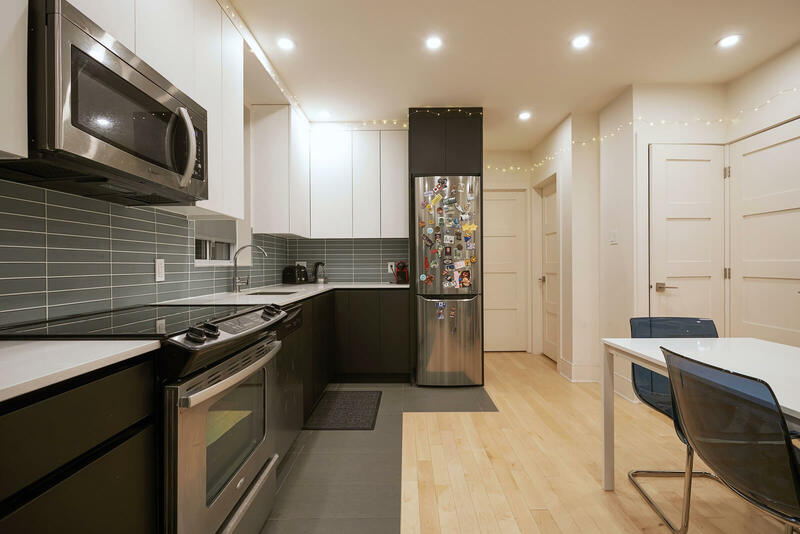 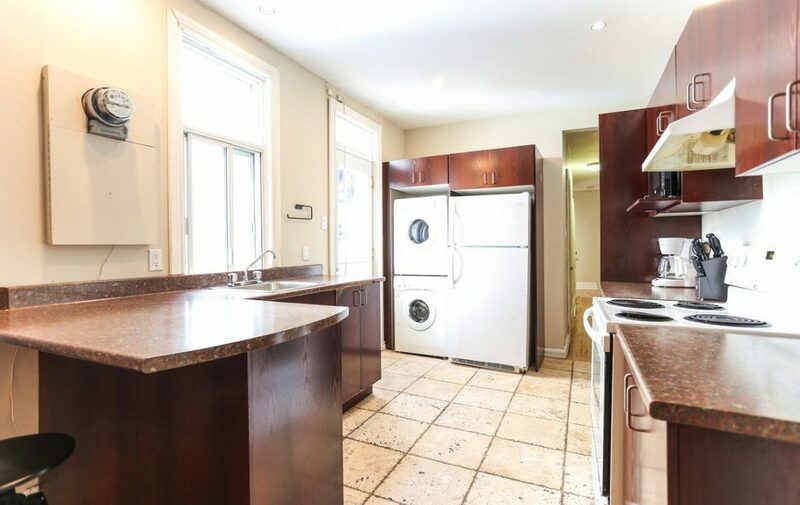 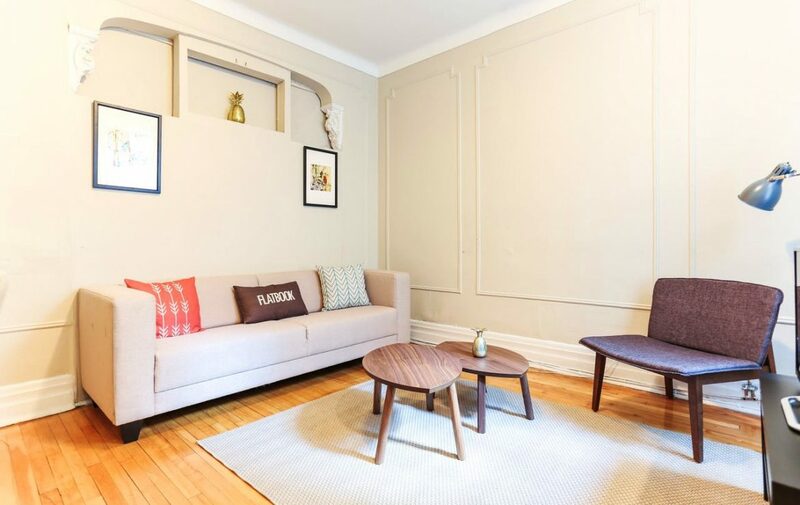 Large 3 bedroom apartment located on Clark near Mont-Royal, within a 25 minute walk from McGill and 2 minute walk from Jeanne-Mance Parc and large grocery store. 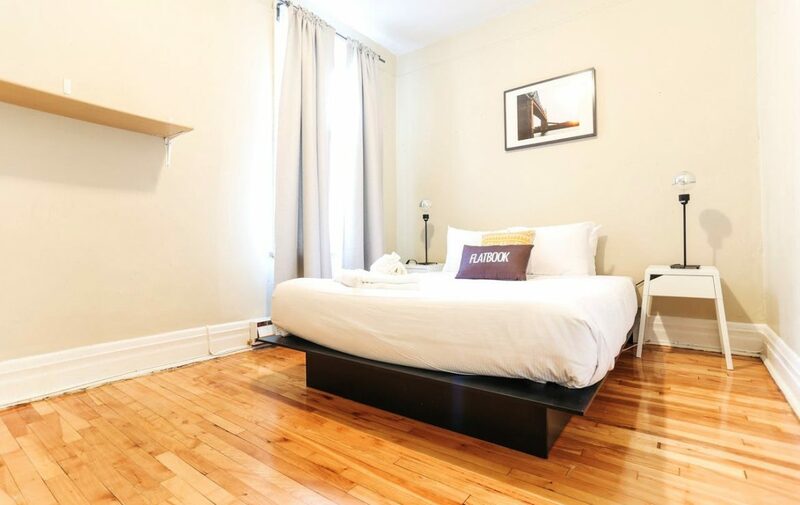 All bedrooms have windows and closets. 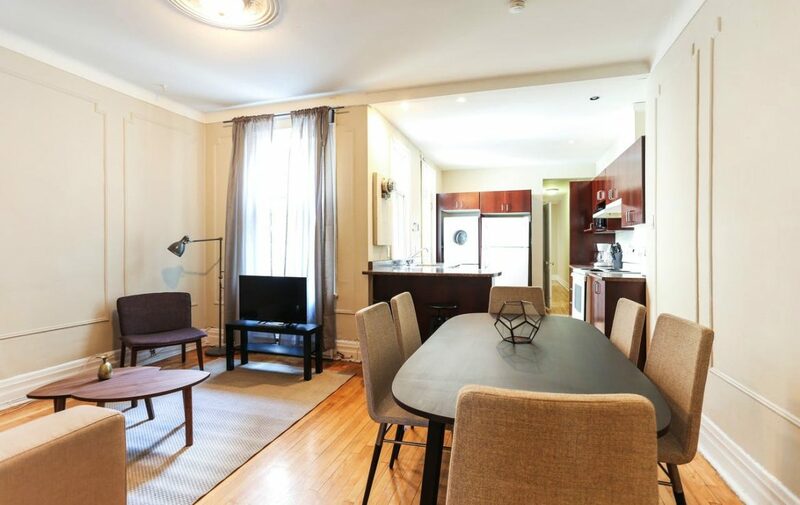 Fully furnished apartment with open living room – kitchen. 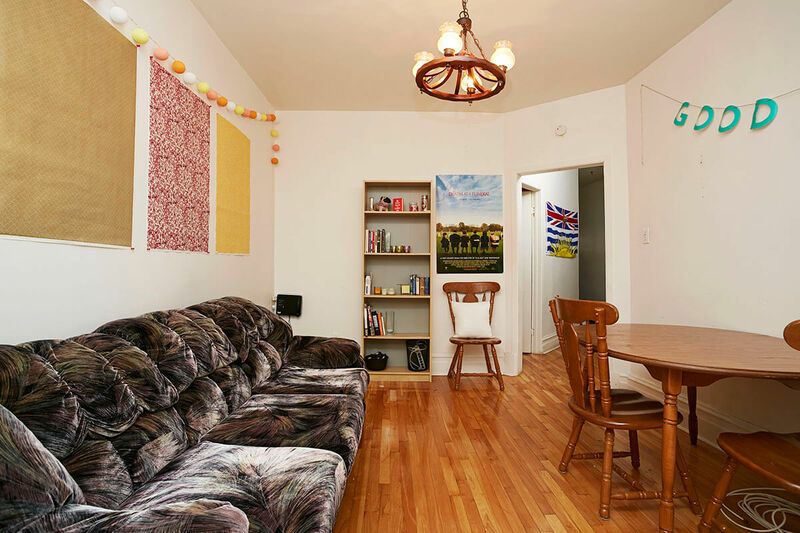 Apartment was completely renovated in 2007. 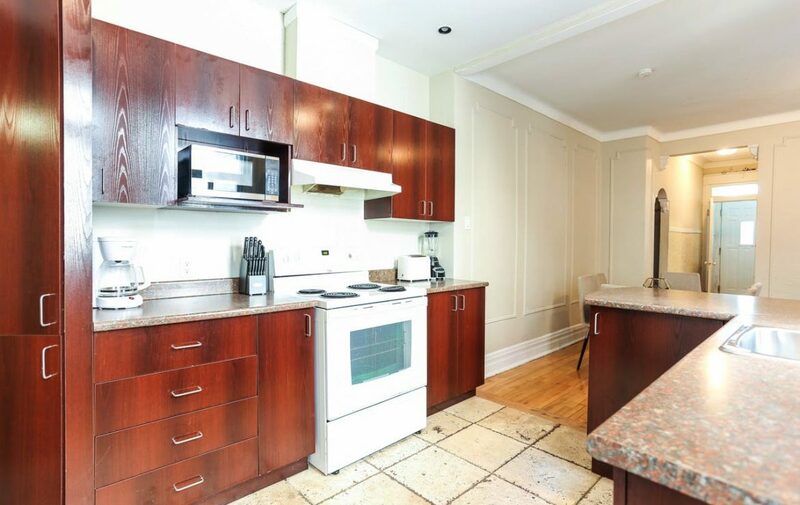 Kitchen will be renovated again and unit to be repainted.